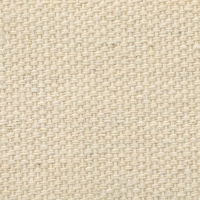 Stretch your own canvas with professional-grade Blick Cotton Canvas By the Yard. It's available in five styles, including primed and unprimed options. 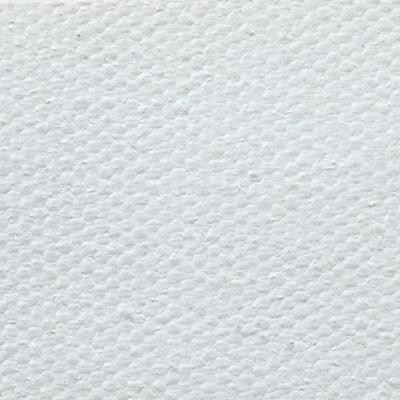 Use this cotton canvas for a wide variety of painting projects, including large-format artwork and portraits. 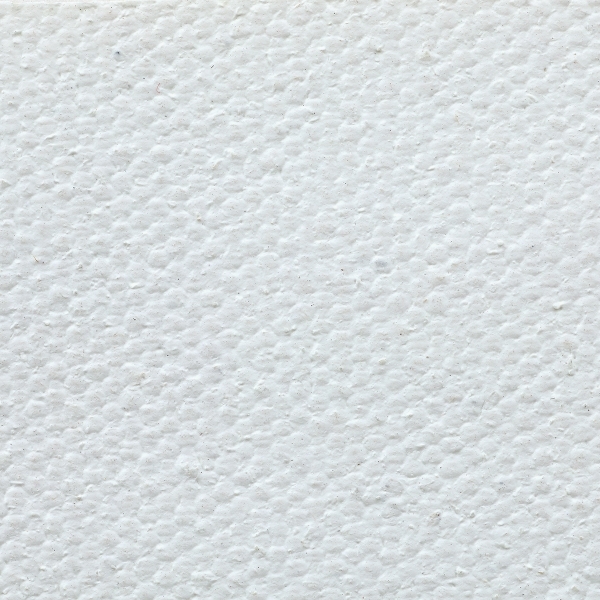 Heavy 10 oz cotton duck is double-coated in acrylic primer to reach a primed weight of 12.25 oz. 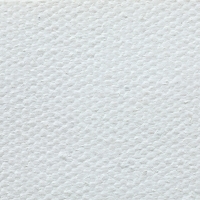 Its popular uniform weave is an ideal choice for wide variety of premium painting projects, including large-format works.